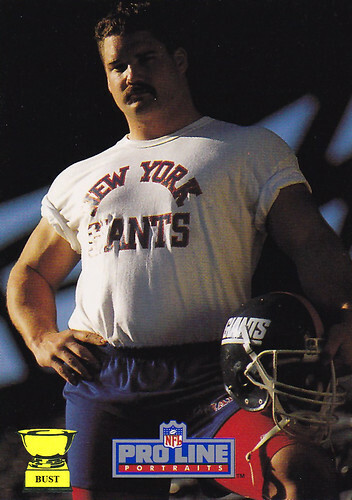 Leatherman and leatherhead: Erik Howard was a respected defensive tackle on two Super Bowl-winning Giants teams. He made big plays in the trenches, persevered through injuries and led his unit by example. But it wasn't his unit that most concerned him. Howard owned The Blue Oyster, a gay bar whose clientele included bikers, sailors, cowboys, leathermen, bears and the occasional police officer. In fact, it was these interactions with police that made The Blue Oyster famous. It was featured in movies, and tango competitions at the bar became the toast of the gay community. Despite the bar's success, Howard concentrated on football. But after football, he emerged from the shadows and publicly declared his love for Sweetchuck.